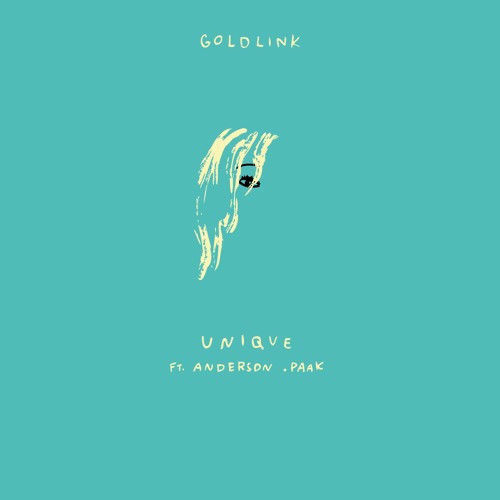 Following his latest single ‘Spectrum’, GoldLink teams up with Anderson .Paak to sweet talk a special someone over a dance floor ready groove. With its drums and smooth synths, ‘Unique’ is a blend of Disco, House and Hip Hop that’ll make you forget that Winter is upon us. The track [taken from forthcoming album ‘After That, We Didn’t Talk’] is bursting with that signature bounce and energy that we have come to expect from GoldLink and his main producer Louie Lastic, and Wale for one can’t stop dancing to it, so there’s an endorsement if you needed on. Stream via SoundCloud below, click here to pre-order the album via iTunes.